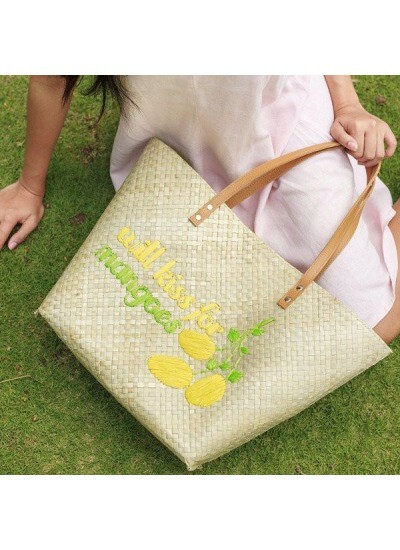 If you can't shout what's in your heart, might as well let your tote bag do all the talking! These tote bags are lightweight, and perfect to take to the beach, the pool, the weekend market, even Sunday brunch with the girls. They're roomy too--enough for your essentials, and more!